The National Council is pleased to announce the following impactful speakers for NatCon18! See the full list of speakers in the NatCon18 Online Program Planner! Linda Rosenberg is president and CEO of the National Council for Behavioral Health. Under her leadership, the National Council has become the nation’s largest mental health and addiction education and advocacy association with 2,900 government and not-for-profit member organizations serving 10 million Americans. The National Council helped secure passage of the federal parity law and the Comprehensive Addiction and Recovery Act (CARA); advanced the integration of behavioral health and primary care, leading to creation of a Medicaid Health Home option; ensured passage of the Excellence in Mental Health Act; and introduced Mental Health First Aid in the USA. 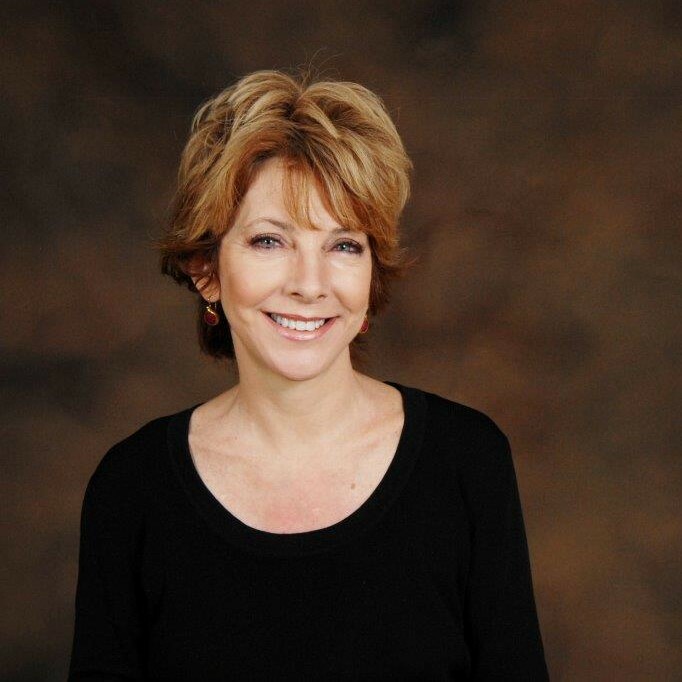 Prior to joining the National Council, Ms. Rosenberg was New York State’s senior deputy commission for mental health. 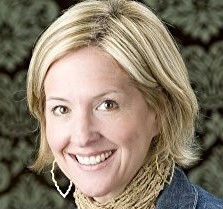 Brené Brown challenges us to view vulnerability in a new way – she dispels the myth that vulnerability is weakness and argues it is in truth our most accurate measure of courage. Her most recent New York Times best-seller, Braving the Wilderness, redefines what it means to truly belong in an age of increased polarization. Her life-changing presentation – The Power of Vulnerability – is one of the top five TED talks in the world with more than 30 million viewings. Dr. Brown is a research professor at the University of Houston Graduate Center of Social Work and well as founder and CEO of The Daring Way. Addiction is a treatable disease. But we need to break down barriers to care and make effective treatment the path of least resistance. 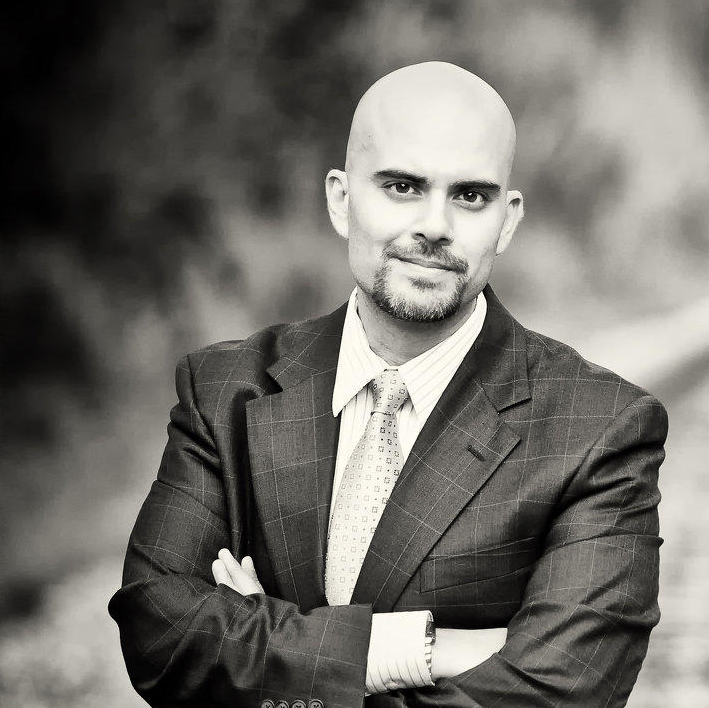 Omar Manejwala applies his background in psychiatry, addiction medicine, leadership and organizational development to tackle this national crisis. His ability to translate complex medical issues into understandable terms has led to national television appearances and quotes in leading print media. In his best-selling book, Craving: Why We Can’t Seem to Get Enough, Dr. Manejwala explores how and why our brain drives behavior, how to change the part of our brain that fuels our cravings, the warning signs that craving is evolving into addiction and why craving is the most difficult component of addiction. Before creating Snap Judgement, Glynn worked as an educator, diplomat, community activist, actor, political strategist, fist-shaker, mountain-hollerer and foot stomper. Glynn composed music for the Kunst Stoff dance performances in San Francisco, rocked live spoken word poetry in Detroit, joined a band in Indonesia, wrote several screenplays, painted a daring series of self-portraits, released a blues album, and thinks his stories are best served with cocktails. Michi Marshall isn’t just half of a celebrity powerhouse couple. She’s a force in her own right. 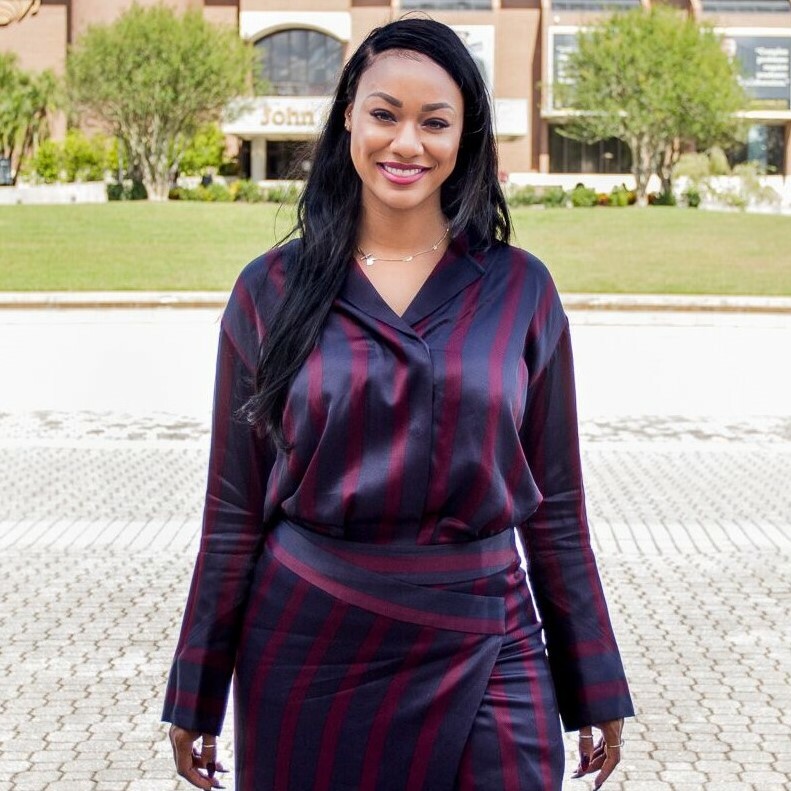 With her husband, Brandon Marshall, she co-founded Project 375 to change the conversation about mental illness and unlock human potential through conversation, education and inspiration. Marshall uses her passion and celebrity to eradicate the stigma surrounding mental illness health and to create awareness. As a Mental Health First Aid Instructor, she has trained more than 300 people in Youth Mental Health First Aid through @project375. If addiction involves choice, how can we call it a "brain disease," with its implications of involuntariness? Sally Satel, a resident scholar at American Enterprise Institute and practicing psychiatrist and lecturer at the Yale University School of Medicine asks uncomfortable questions, and she’s been asking them for a long time. Unless you have a realistic view of the nature of addiction, she says, you’re not going to come up with good policies and treatment programs. Provocative and outspoken, Dr. Satel’s publications include, How Political Correctness is Corrupting Medicine, One Nation Under Therapy and, her most recent book, Brainwashed – The Seductive Appeal of Mindless Neuroscience. 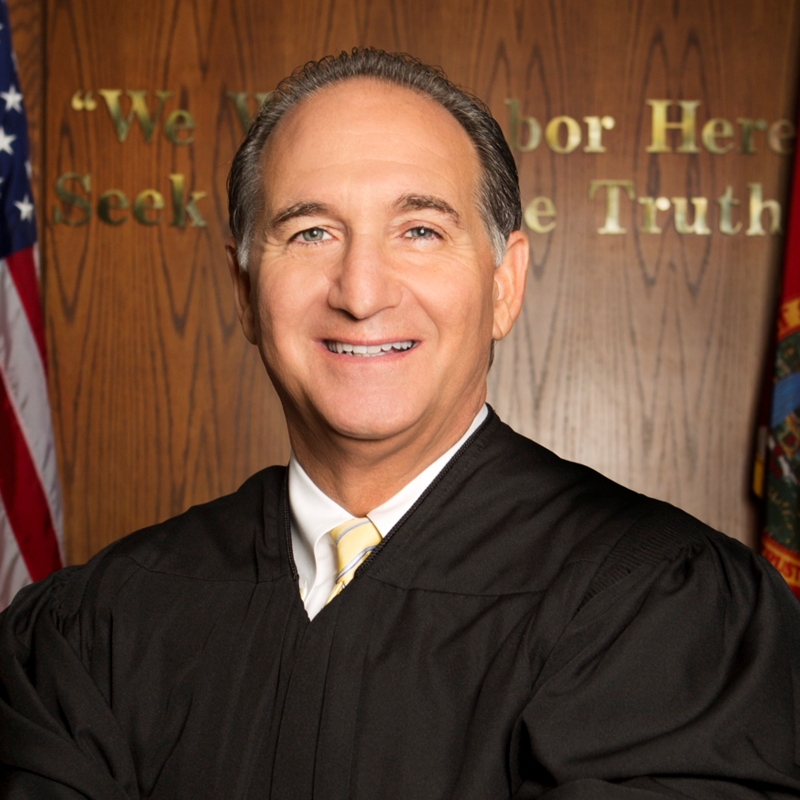 As a Miami-Dade County judge, Steven Leifman was gatekeeper to the largest psychiatric facility in Florida – the Miami-Dade County Jail. His innovative efforts to divert people away from jail included the Criminal Mental Health Project and crisis-intervention training for the local police force. His work has garnered national recognition, including being named one of Miami-Dade’s most interesting people of 2017 by New Times and a 2016 Governing Magazine Public Official of the year, among other honors. Leifman is now tackling his largest major project: a one-stop facility that brings criminal justice, law enforcement and medical treatment professionals into a single, state-of-the-art center specializing in rehabilitation rather than punishment. J. Stuart Ablon, Ph.D., is the Director of Think:Kids in the Department of Psychiatry at Massachusetts General Hospital. He is also Associate Professor and the Thomas G. Stemberg Endowed Chair in Child and Adolescent Psychiatry at Harvard Medical School. 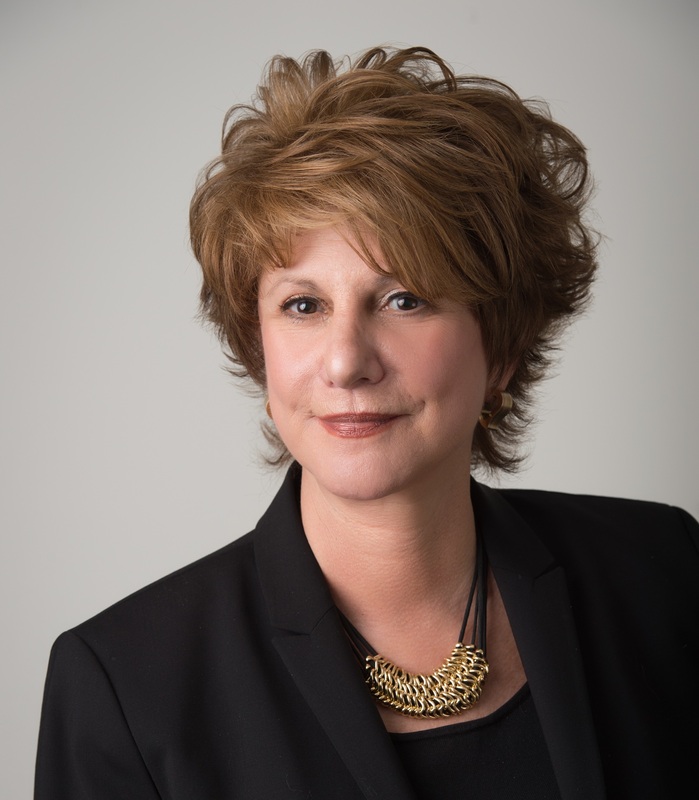 Dr. Ablon is author of the books Changeable: The Surprising Science Behind Helping Anyone Change, Treating Explosive Kids: The Collaborative Problem Solving Approach, and The School Discipline Fix. Dr. Ablon received his doctorate in clinical psychology from the University of California at Berkeley and completed his training at Massachusetts General Hospital and Harvard Medical School. 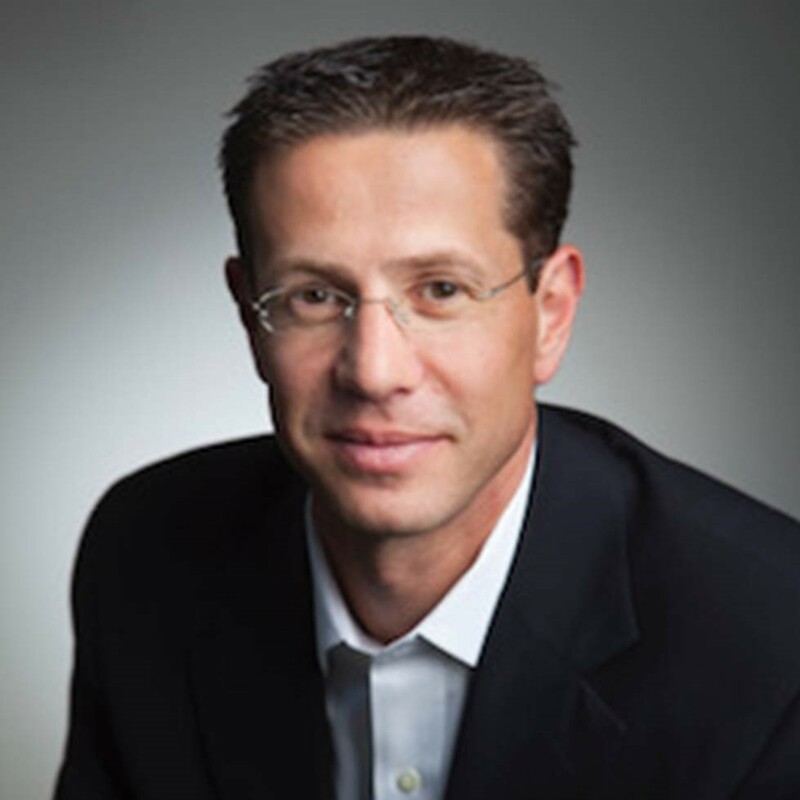 A dynamic and engaging speaker, Dr. Ablon was ranked #5 on the list of the world’s top rated keynote speakers in the academic arena. Dr. Ablon trains parents, educators, and clinicians and helps organizations throughout the world implement the Collaborative Problem Solving approach. William C. Moyers is committed to eliminating barriers to recovery from addiction to alcohol and other drugs. 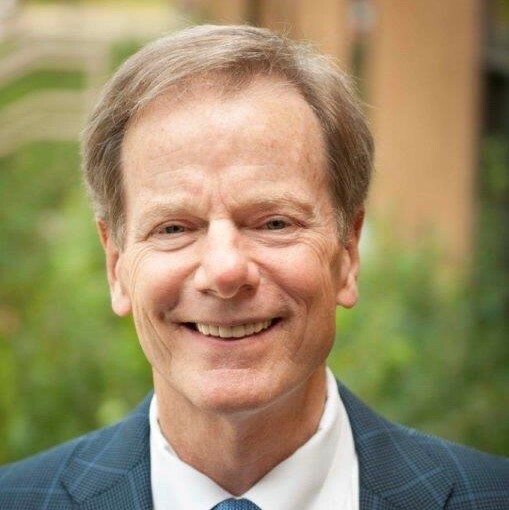 As vice president of public affairs and community relations at the Hazelden Betty Ford Foundation, he uses his firsthand experiences to “carry the message” to policymakers and communities across the country. His first book, Broken, is a “missive of hope for the scores of Americans struggling with addiction.” In his latest book, Now What? An Insider’s Guide to Addiction and Recovery, Moyers takes readers on his journey through contemplation, intervention, treatment and recovery. When did “mindfulness” lose its way? And how? In his blockbuster book, Mindlessness: The Corruption of Mindfulness in a Culture of Narcissism, Thomas Joiner chronicles the rise of mindfulness from its contemplative, Buddhist roots to its troubling decline and corruption into a cultural trend embracing egocentricity and self-absorption – “mindlessness.” Commercialism and self-indulgence have crept into our ideas about mindfulness, changing its focus to the individual, rather than the individual in a social setting. But it’s not too late to pull this potentially valuable technique for improving mental and physical wellbeing back from the brink. 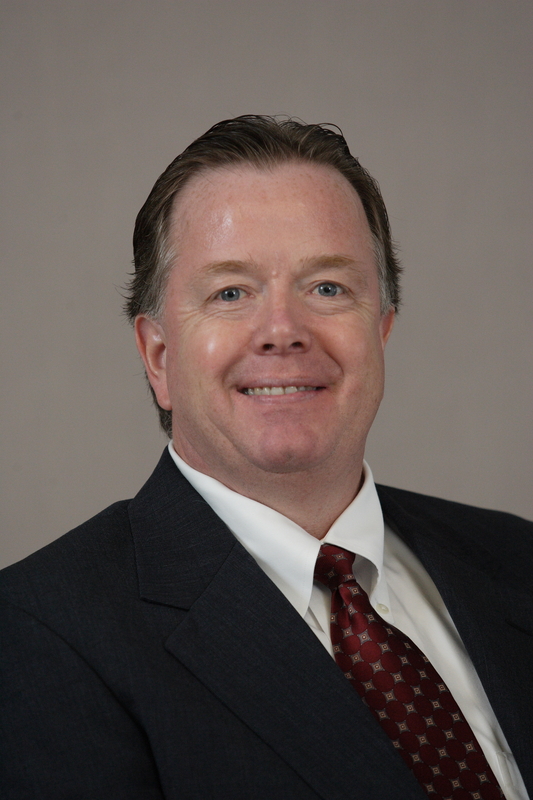 Dr. Joiner is an authority on suicide and suicidal behavior and the Robert O. Lawton Distinguished Professor in the Department of Psychology at Florida State University. 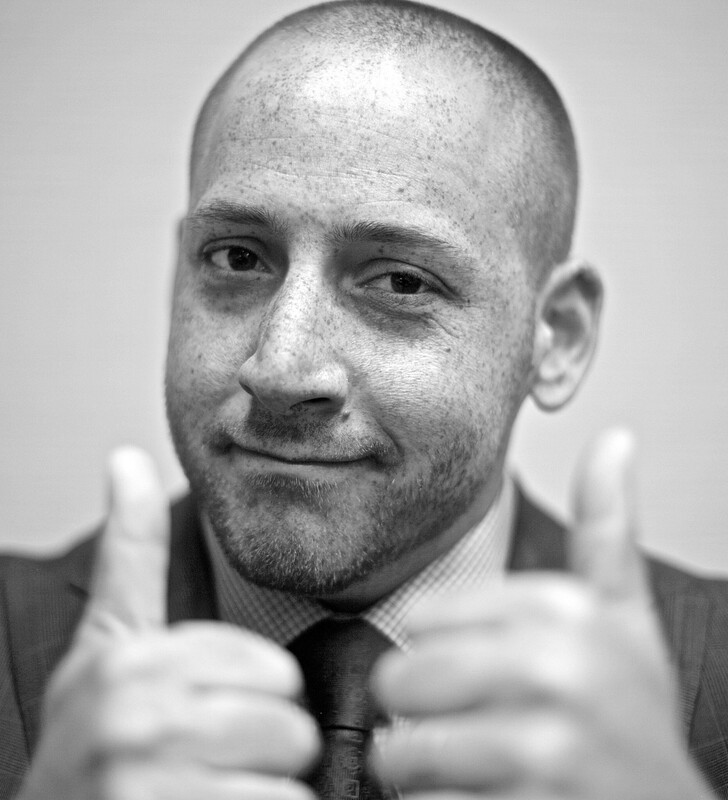 Kevin Hines believes in second chances. He is one of just 36 people who survived after attempting to take his own life by jumping from the Golden Gate Bridge. 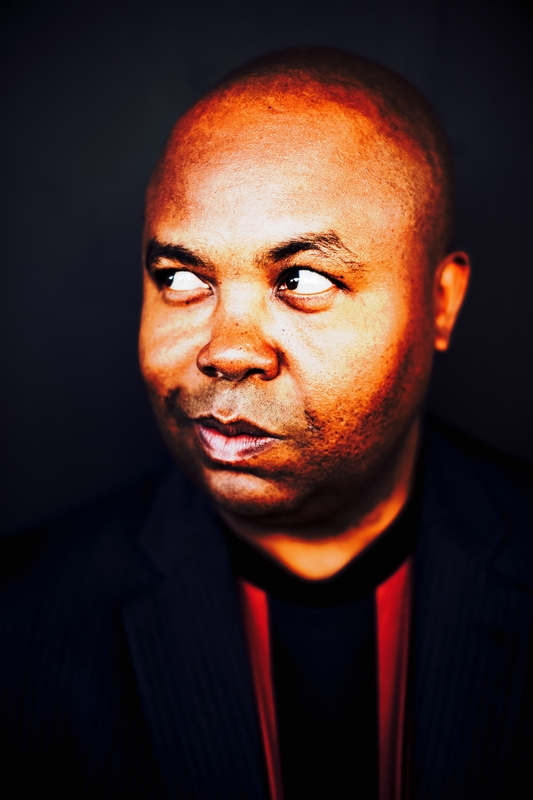 Hines uses his second chance to inspire people worldwide to live and stay mentally healthy. 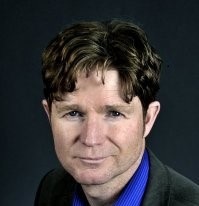 With disarming honesty, he shares his story and unique understanding of the complex conditions that contribute to mental illness to deliver a critical message about coping and seeking support in times of crisis to find purpose and meaning in surviving and thriving. His bestselling book, Cracked Not Broken, is a testament to the strength of the human spirit and a reminder to love the life we have. 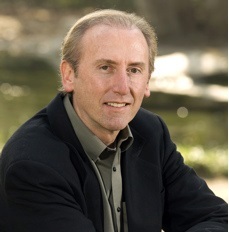 Jack McCarthy brings his real-world experience as an executive in Fortune 500 companies and solid grounding in academia to leadership development initiatives around the world. 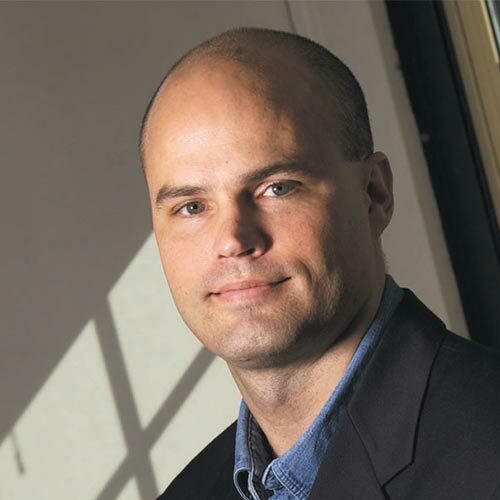 At the Questrom School of Business at Boston University, he is the faculty director for the core undergraduate organizational behavior course and received the Broderick Prize for Excellence, the school’s highest honor for teaching. 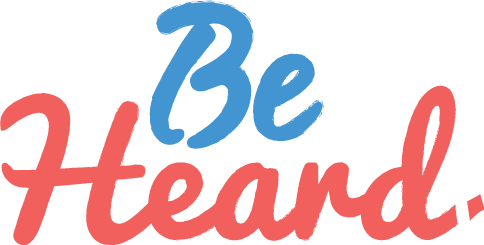 Dr. McCarthy returns to NatCon with his keen observations and lessons learned to engage experienced behavioral health executives at the Seasoned Leaders Preconference University. "I'm going to use lessons from Dr. McCarty's experiential learning style with my colleagues back home." 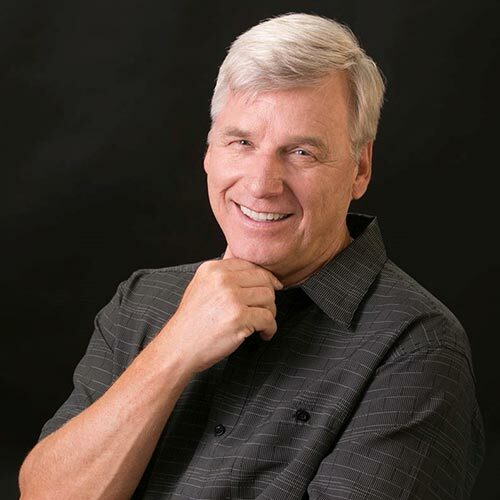 Joe Robinson has helped organizations across the country learn how to unleash employee competence with a healthy work-life balance using proven tools and practical ways to improve work, relationships, life satisfaction, motivation and resilience. As one of the country’s most quoted experts on productivity, employee engagement and stress management, he has taken his powerful message based on the science of motivation and positive psychology to The Today Show, CNN, NBC Nightly News and the Wall Street Journal. His acclaimed book, Work to Live, has put thousands on the path to a happy, healthy balance between work and life. Elisabeth Rosenthal changed the way we think about health care with her award-winning New York Times series, “Paying Till It Hurts,” a shocking investigation into America’s health care system that has been called “the clearest dissection to date of the health system’s pricing ills.” Dr. Rosenthal is a doctor-turned-journalist who lends her experience as an ER physician to her biting commentary. 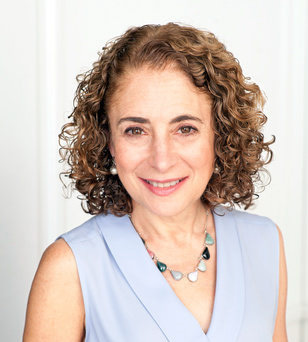 As editor-in-chief of Kaiser Health News and author of the best-selling book, An American Sickness: How Healthcare Became Big Business and How You Can Take It Back, Dr. Rosenthal is one of America’s most outspoken authorities on health care policy. 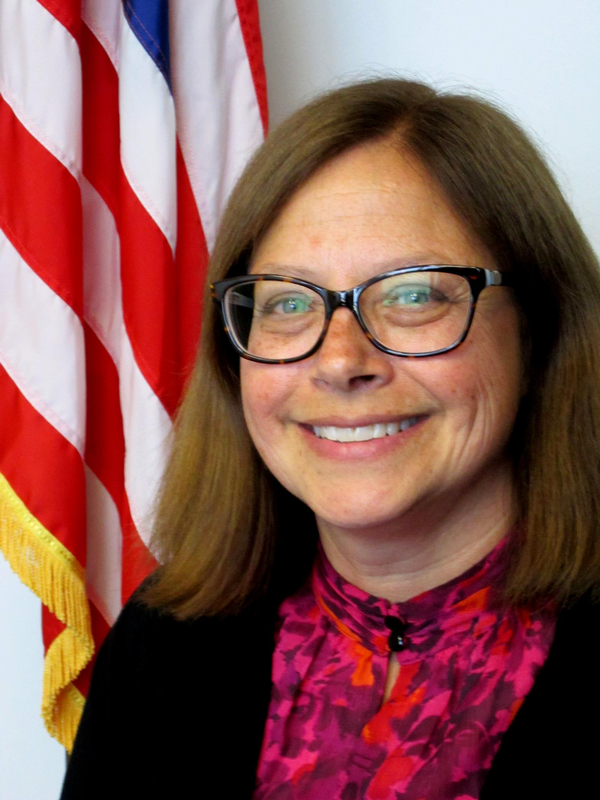 Before she was the first Assistant Secretary for Mental Health and Substance Use, Elinore McCance-Katz was SAMHSA’s first Chief Medical Officer. She provides a true insider’s view of the agency that will help implement the administration’s response to the opioid crisis. Dr. McCance-Katz is an outspoken critic of what she calls “ill-informed and misguided attempts to address issues of pain” that led to the current opioid epidemic and is an ardent supporter of evidence-based early intervention, treatment and recovery services for people who are mentally ill. With more than 25 years as a clinician, teacher and researcher, Dr. McCance-Katz brings a breadth of insight and experience to this critical new position. 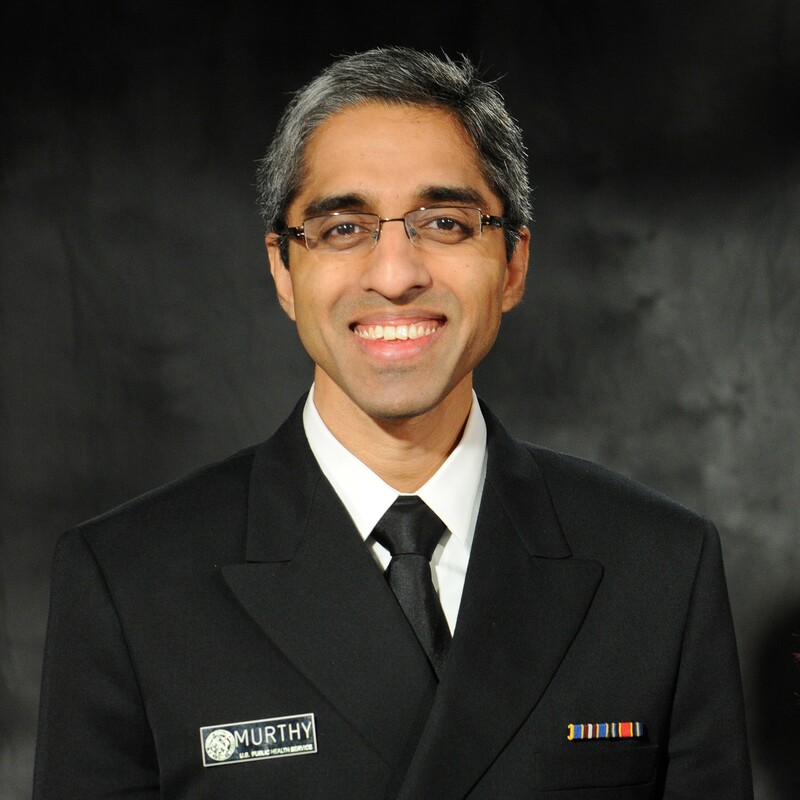 In one of his final appearances as Surgeon General, at NatCon17 Dr. Murthy challenged attendees to address diseases of despair by changing our culture and building authentic relationships. He remains an outspoken advocate for public health with keen insight on the role of government in today’s volatile health care arena. 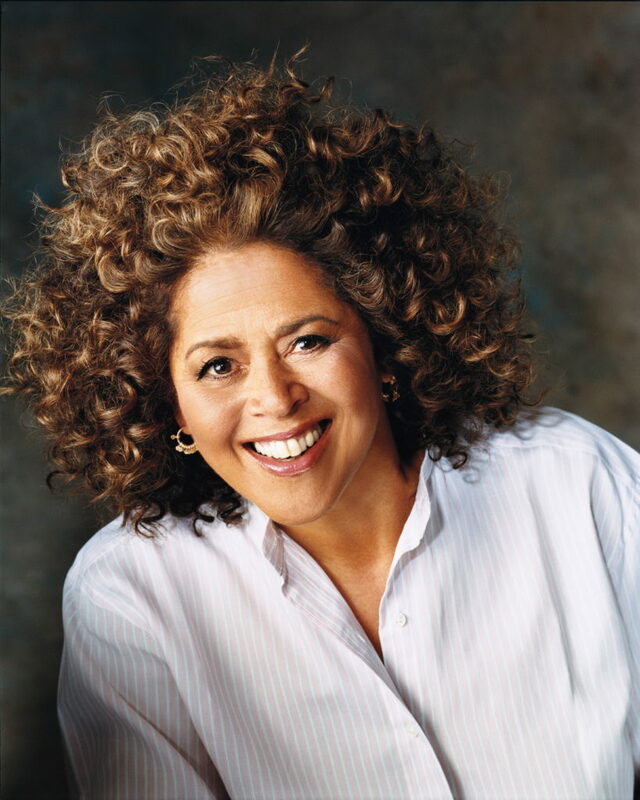 With the heart of an advocate and the skill of a master artist, actress Anna Deavere Smith’s portrayals of young people caught in the school-to-prison pipeline brought their plight to life at NatCon17. Her “Pipeline Project” continues to shine a light on these forgotten youths using her one-woman show to inspire change.